Mid-Illinois Companies is the company you can trust. We provide interior contracting jobs for your convenience. 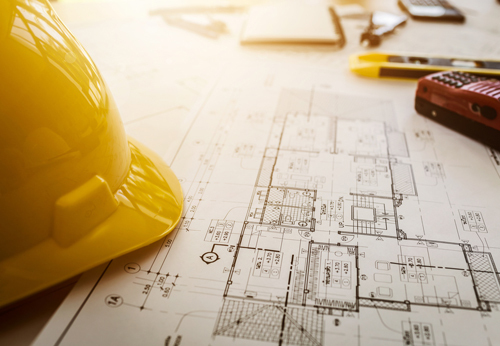 Backed by years of experience as an interior contractor for Central Illinois, you will soon see what sets us apart from all the rest. We have a long track record of superior customer service, as we always strive to satisfy our contractual obligations. Our team adheres to the highest levels of safety practices, especially when it comes to interior contract work. From carpentry to metal framing to insulation, we address your needs quickly, safely and effectively. Thus, we are the interior contractor Springfield IL trusts. Carpentry: Because carpentry is a precise business in the construction field, attention to detail is of paramount importance. We can complete your project quickly, safely and meticulously. It’s critical to choose the right carpenters for the job, as they are usually the first workers on a job and are required to be there right up until completion. 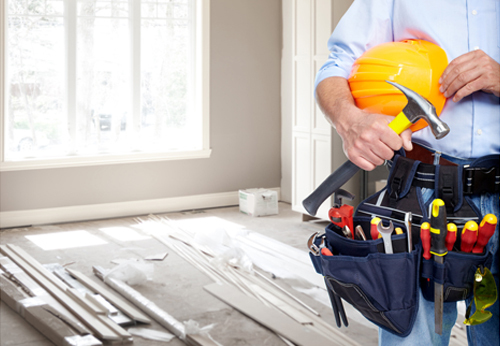 Rest assured, our carpenters are well-trained in the latest techniques as well as OSHA and MSDS safety standards. Metal Framing: Since creating the metal frame on a building construction project is a detailed task, you want a qualified contractor on the job from day one. This is because the interior frame holds the combined weight of the building and its inhabitants. The exterior frame is load bearing, as well, which is why exact measurements are critical. We take into account everything from the wind load to building shifting. Insulation: Proper insulation is vital to the energy efficiency of a building. Due to advancement of technology in the last three decades as well as changes in building codes, the insulation installation process can be very complex. We are well equipped to handle the challenge. If you require the services of an interior contractor, contact Mid-Illinois Companies at 217-685-5486 or email us at info@mic123.com. We have an office in Springfield at 1700 E. Clear Lake for your convenience. Or, request a proposal online today.